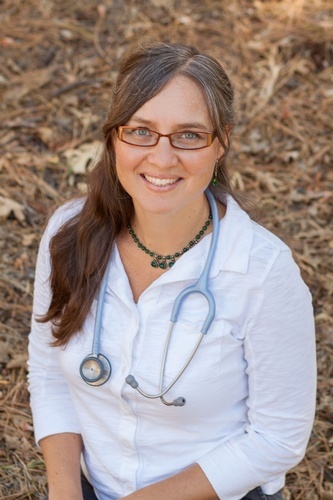 The medical practice of Dr. Christina Caselli, ND, a California Licensed Naturopathic Doctor. Her specialties include insomnia, digestive issues, hormone imbalance, thyroid disorders and autoimmunity. Treatments include pharmaceutical, nutrition, herbal medicine, therapeutic use of nutrients, exercise and stress reduction. We use a holistic patient-centered approach to provide personalized care.